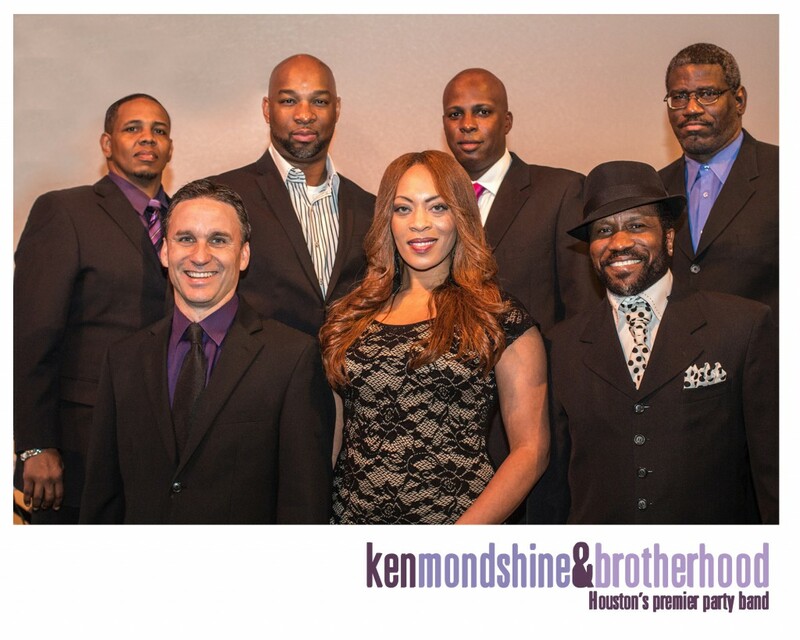 Brotherhood is a seven-piece contemporary dance band distinguished by their stunning lead vocals, which includes local legend Robert Berry and Ayanna. They deftly combine a wide range of styles (top 40, R&B, jazz, and dance music) perfect for weddings, nightclubs, and private corporate events. The Houston-based Brotherhood has even performed internationally, most recently in a concert for US troops stationed in Japan. 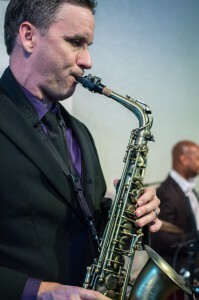 Ken Mondshine has shared the stage with luminaries such as Elton John, Colin Hay from Men at Work, Joe Sample, Peter White, Johnny Johnson, Ottmar Liebert, Eric Benet, and Bobby Lyle. Mondshine’s passion for R&B and Jazz inspired him to form Brotherhood in 1997, which has become one of Houston’s hottest musical acts. 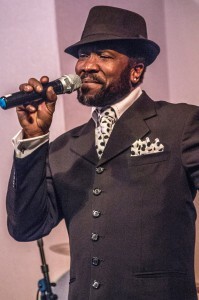 In addition to sharing the stage with Cameo, Babyface, Millie Jackson, Roger Troutman, Zap, and Lee Greenwood, Robert Berry has performed all over the world and was a member of five time Star Search winning Heaven the Band. 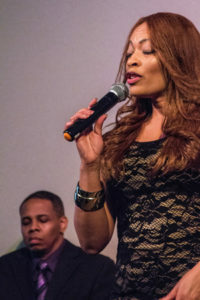 About Brotherhood featured vocalist Ayanna: The daughter of musical parents, Ayanna’s stellar vocals are inspired by her family’s strong Gospel background. She began singing at the age of three, often in the church where her mother was the minister of music. Ayanna’s soulful and diverse vocal ability mixed with her dynamic stage energy make her the perfect fit alongside Robert Berry.